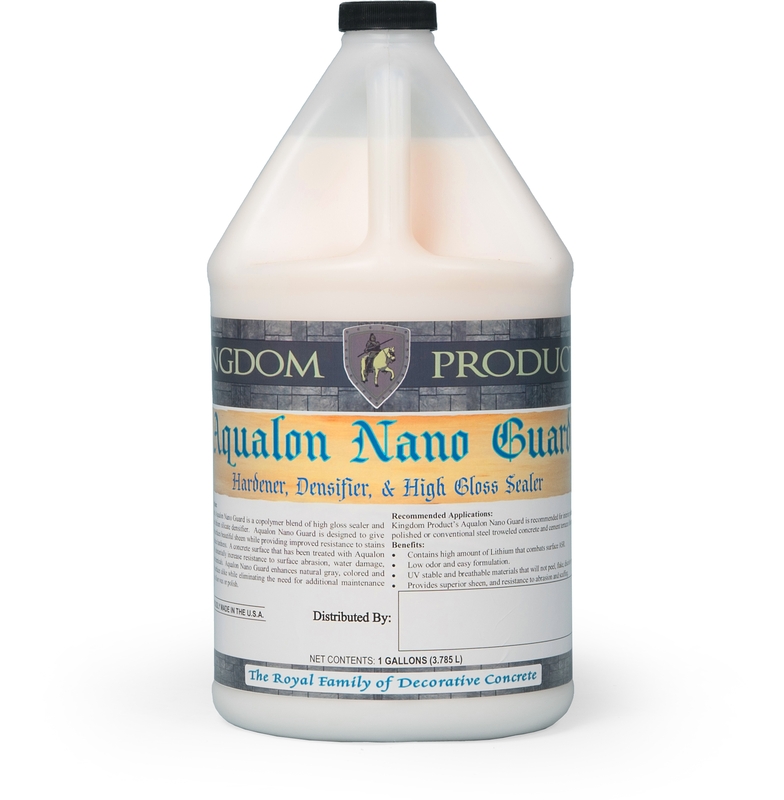 Aqualon Nano Guard is copolymer blend of high gloss sealer and high performance lithium silicate densifier. 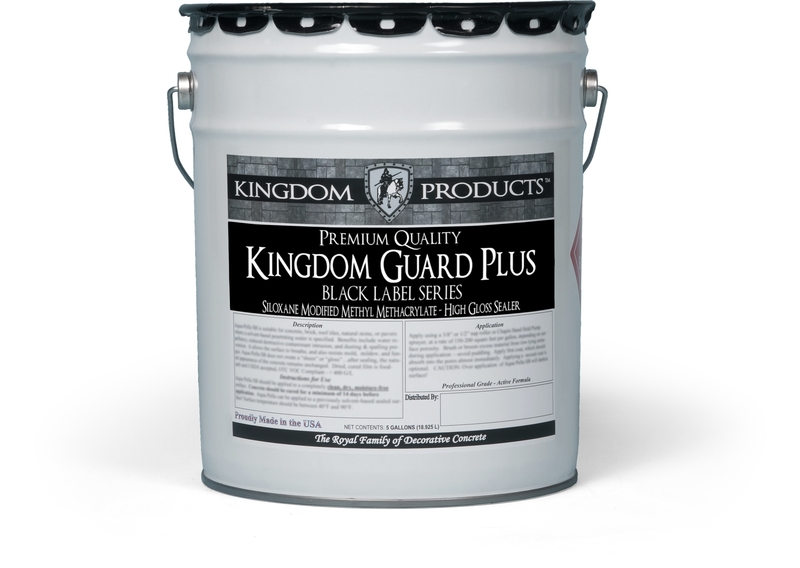 Aqualon Nano Guard is copolymer blend of high gloss sealer and high performance lithium silicate densifier. Aqualon Nano Guard is designed to give standard concrete surfaces beautiful sheen while providing improved resistance to stains and increased surface hardness. 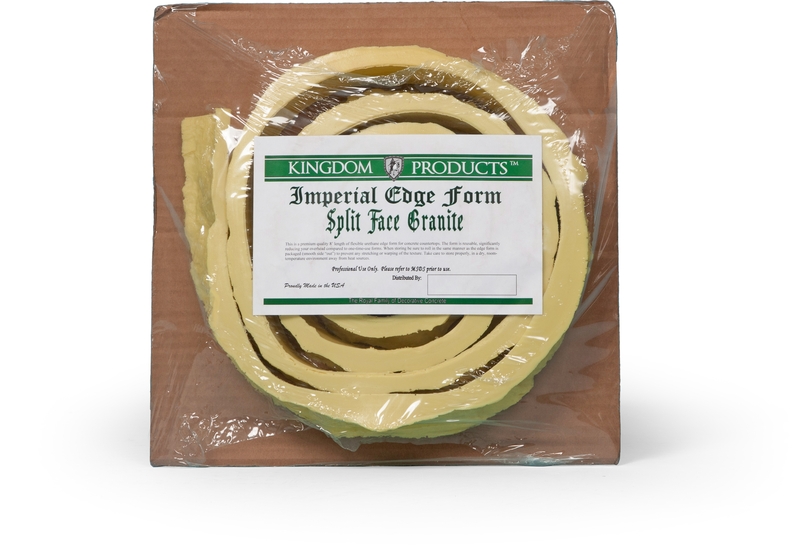 A concrete surface that has been treated with Aqualon Nano Guard will substantially increase resistance to surface abrasion, water damage, and attacks from chemicals. 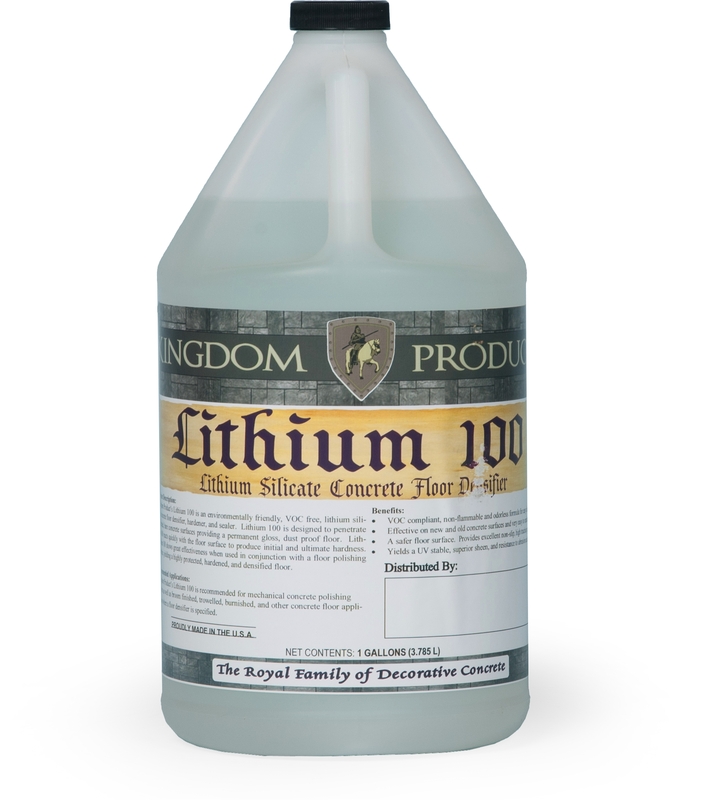 Aqualon Nano Guard enhances natural grey, colored, and stained concrete surfaces alike while eliminating the need for additional maintenance treatments such as floor wax or polish.